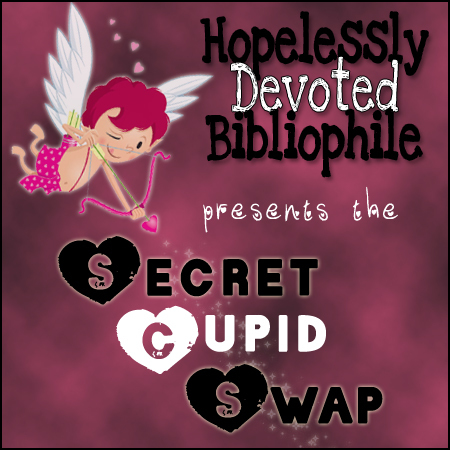 Hopelessly Devoted Bibliophile: Extending sign ups for the Secret Cupid Swap! If you haven't already had a chance to sign up, I'm extending the sign ups until January 31st! That way people still have plenty of time to shop and mail. If you want to join in, spread a smile, and get some goodies, sign up now!